Website usability is a general approach to creating a clear, comprehensive website that is user-friendly. The usability of a site, its overall layout and design, as well as the website navigation, each play an important role in how your site performs. Making sure that your website visitors’ experience is clear, easy and enjoyable will enable you to convert more visitors into paying customers. It starts with testing. When someone comes to your site, you would want them to achieve their objective in the most efficient manner possible. The first thing that you need to do for this is figure out what the main user tasks on your site are. 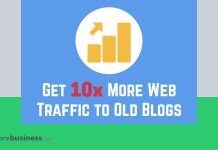 If you have a blog site, reading blogs, finding old posts and leaving comments are the most important tasks. You need to analyze the performance of the core tasks based on the following factors – intuitiveness, ease of learning, fault tolerance, preciseness, ease of remembering, and affordance. Ease of learning refers to how easily a task can be performed by the user. You should see whether or not the complex tasks are accompanied by hints, tool tips, or in-line tips. Intuitiveness refers to how obvious a task is. Fault tolerance is the time taken for the user to recover if a mistake is made. Preciseness refers to how prone the tasks are to errors. Affordance refers to how evident the function of a button or a link is. Ease of remembering is how easily a user can repeat the task from memory. Evaluating how the different tasks can be performed based on these factors is not very easy. The first problem is that the method used by different users, to perform these tasks, may vary greatly. Also, you will need to create criteria for defining success in these tasks. The best method to conduct task analysis is through remote user testing. Remote user testing involves testing the site irrespective of the users’ location. This process helps you in saving money that would have gone in searching for participants, arranging equipment and booking a location. Also, do a web server log file analysis for insights on what visitors find to be your most useful pages. Content plays a very crucial role for any website. Half of all web traffic is now viewed on mobile devices so your web pages need to be mobile friendly. If the content and interface on your site is not easy to read, then it will reduce your visitor’s ability to do what they came for, which in turn reduces your website usability. Your content should be easy to understand and the words used should not be too complex for an average internet user. You should also look at the conciseness of the sentences and paragraphs. Legibility should also be taken into account and the font type, font size and the contrast between the background and the text should be checked. Information should be accurate so they trust your site. Also, the spacing between lines and the website color should make your pages easy to read. 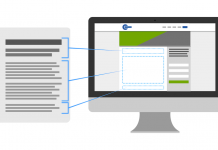 User of your site should be able to easily move through the various pages in your site. The three aspects you should keep in mind while testing the navigation of your site are – ease of searching, information architecture, and the efficiency. The user should not have any difficulty in finding content. Search boxes, links, archived pages, and other navigational features that help in finding the relevant web pages are important for this. The architecture aspect will focus on the construction of navigational features like menus, widgets and search boxes. Also, you will have to analyze the categorization and organization of web pages. When analyzing the efficiency, you should look at how many clicks it takes to reach a particular page. 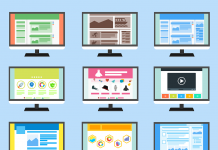 There are multiple tools to help you with evaluating your site’s usability. It is recommended that you do this before the site is launched. Services like Wix can help you create websites very quickly. We built a very attractive site in about 10 minutes using their templates and drag-and-drop interface. As you track usage on your site, you can easily change the navigation as you need. The faster a site performs, the easier it will be for the user to perform their desired tasks. 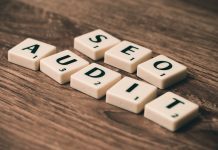 There are three factors that you should look at when analyzing the speed of your site: the size of the web pages, the response time, and code quality. Note the time taken for loading an entire page along with the file size of the page. 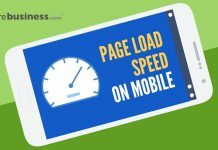 Pages that include large files, such as images, can greatly affect a page’s load time causing drastic delays. Also, the best web development practices should be used for keeping the code clean. 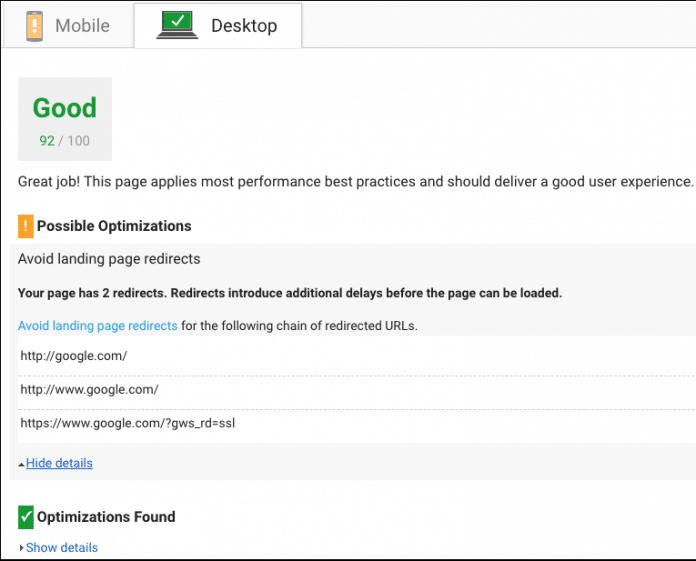 Use Google’s free page speed tester to see how fast your site is and what Google suggests you should to do improve your speed performance. These are some of the most important aspects when it comes to testing the usability of a website. Combining these steps with qualitative measurements will help you improve your website usability. Great write up! In relation to each paragraph you wrote about, there are some great tools to help test with. design, UI development? I’m really confused about how they are differnet. Good question. UX refers to user experience whereas UI refers to user interface. UI can be interchanged with visual design. Development can refer to actual coding of the design, which is the look. UX involves interaction and is not just about what a user sees (the design) but the entire flow of the experience from the moment they see your site. 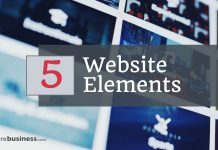 Web design incorporates elements of all of these. Hope this helps! best tips after saw many other usability information.